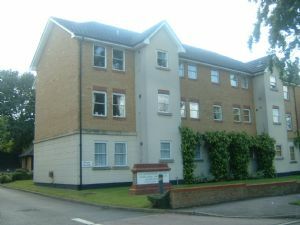 Well presented spacious luxury studio apartment within walking distance to Sutton BR. Ideally located in an excellent small purpose built block surrounded by communal gardens and parking lot. Property consists of large lounge/diner which benefits from plenty of storage. Fully tiled bathroom with shower. Fully fitted separate kitchen, GCH, parking.